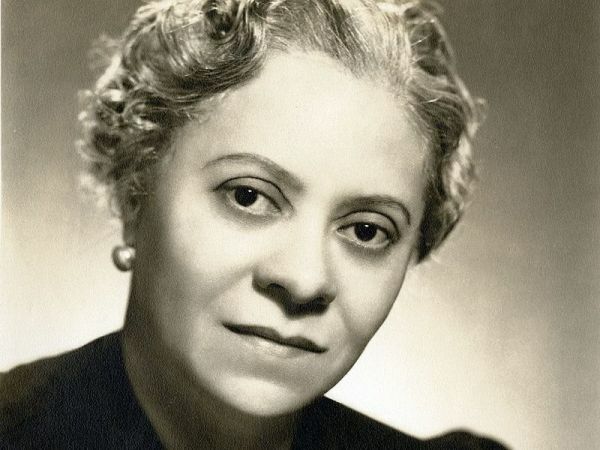 In this 17-minute interview, conductor Nathaniel Meyer talks about the upcoming world premiere of female African-American composer Florence Price's Abraham Lincoln Walks at Midnight, rediscovered after half a century. 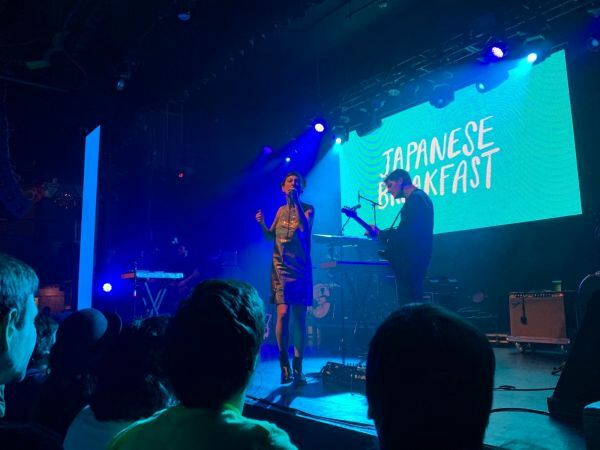 TDS DJ Lucas Mitchell reviews Japanese Breakfast's concert at Royale on April 6. 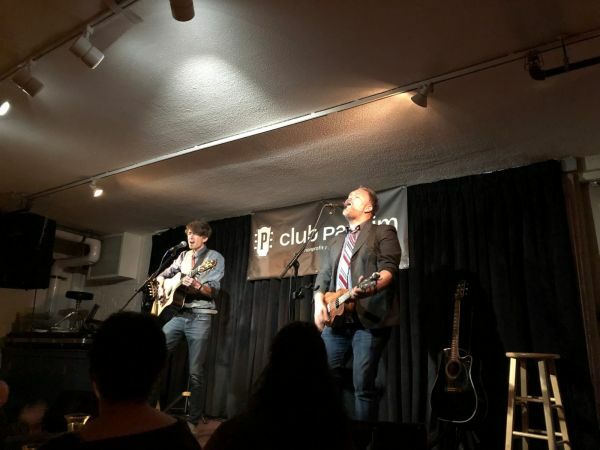 Angela Eichhorst interviews folk duo Ryanhood after their set at Club Passim. 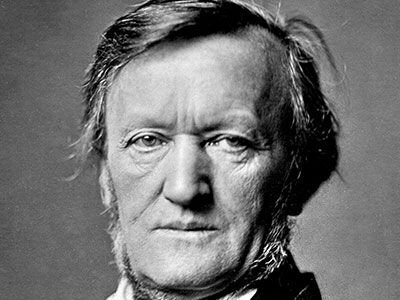 Richard Wagner's 1850 essay, "The Art Work of the Future," is an insight into his artistic intent. On CM's weekly show Beyond the Stage, we spoke with pianist Jeremy Denk. 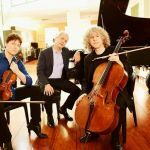 The Winner of a MacArthur “Genius” Fellowship as well as the Avery Fisher Prize, Denk performs frequently as a soloist at Carnegie Hall and in recent seasons has performed with the New York Philharmonic, the Chicago Symphony, the Los Angeles Philharmonic. He has 20 released albums, including his most recent release on Nonesuch records called 1300-2000, which traces 700 years of music history. 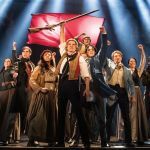 Joyce Lu reviews Les Miserables on tour at the Citizen Banks Opera House in Boston. 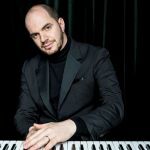 WHRB Classical Producer Amy Zhou interviews Kirill Gerstein, a Jewish-American and Russian pianist, won the 2010 Gilmore Artist Award, and was awarded First Prize at the 2001 Arthur Rubinstein Piano Competition. 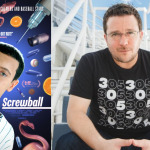 On this episode of ZUCKER, host Andrew Zucker is joined by Billy Corben, the director of Screwball. The film details the Biogenesis baseball scandal, in which several baseball players, including Alex Rodriguez, ended up serving suspensions. The film is now available on video-on-demand platforms.